In the village of Drumcliffe, County Sligo, lies the final resting place of one of the worlds most beloved modern poets, William Butler Yeats. Not far from his grave this memorial to his work celebrates the poet, his work and my favorite poem ‘He Wishes for the Cloths of Heaven’. 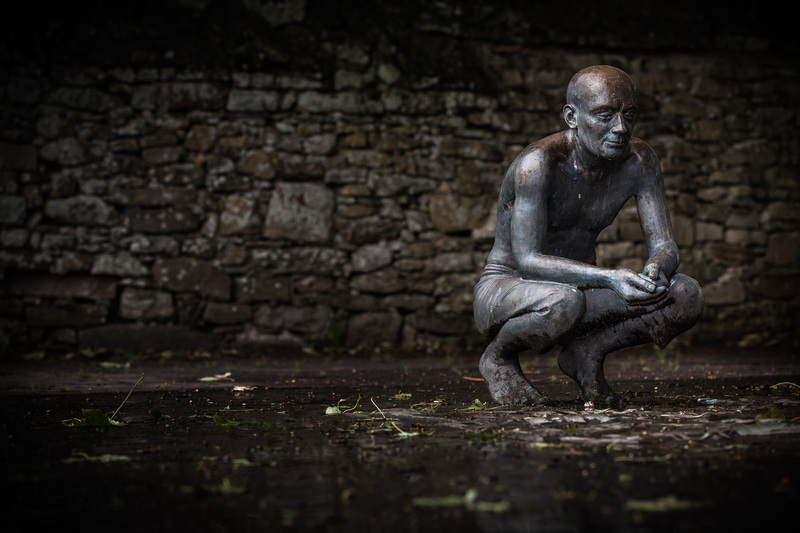 This sculpture created by artist Jackie McKenna depicts a man standing in contemplation on the very words written by Yeats. Here are those words.